Enter Shikari have been locked away recording new music for your ears, you’ll get to hear the first slice of the music in the form of new song ‘The Paddington Frisk’ released in April 4th. 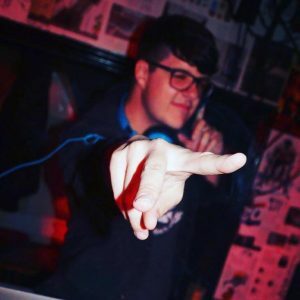 Chris can be found DJing rock nights in and around Cardiff. Likes: dogs, burrito's and vinyl... probably in that order.